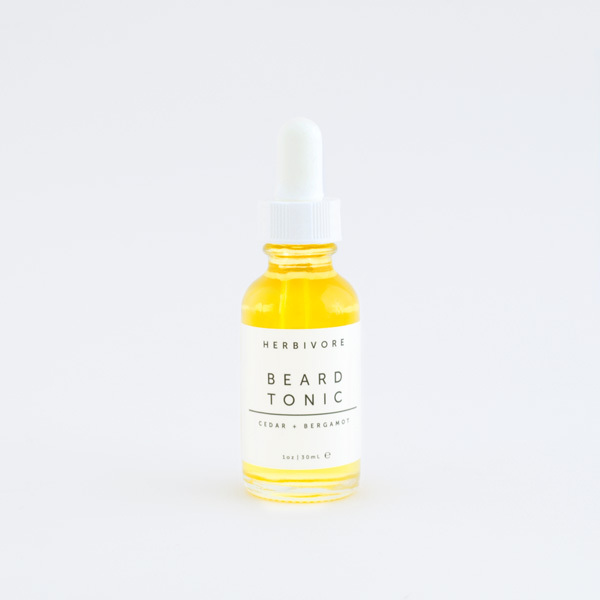 Hydrate and soften your skin with this luxurious Herbivore Botanicals Coconut Bath Soak. Organic coconut milk is the basis of this soak, which will leave your skin silky soft and smelling of natural vanilla and coconut. 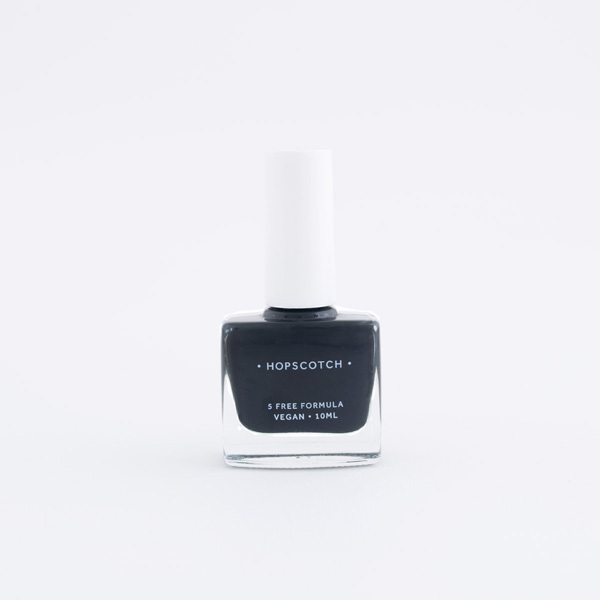 Simply add your desired amount under running water and disperse throughout bath with your fingers. For best results use just before getting in, or when in the bath, as the essential oils will vaporise as they make contact with the water. 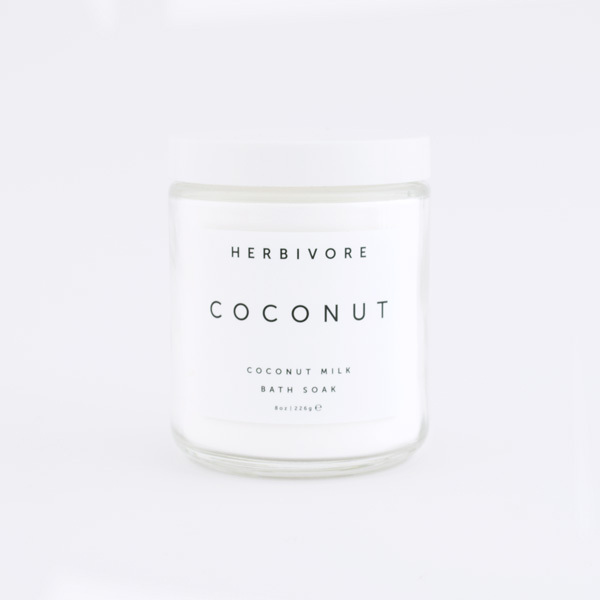 There are no anti-clumping agents or preservatives used in this Herbivore Botanicals Coconut Bath Soak; simply shake thoroughly if any clumping occurs and avoid getting water in the jar. 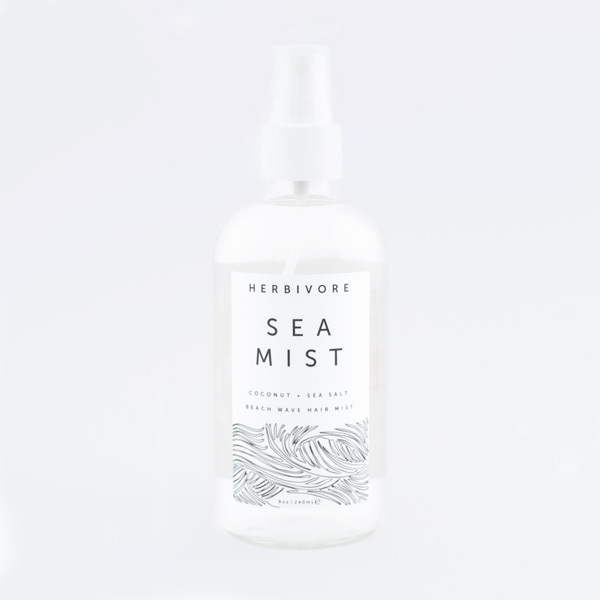 The entire Herbivore Botanicals range is made with 100% natural products — no parabens, preservatives, artificial colours, artificial scents or animal ingredients. 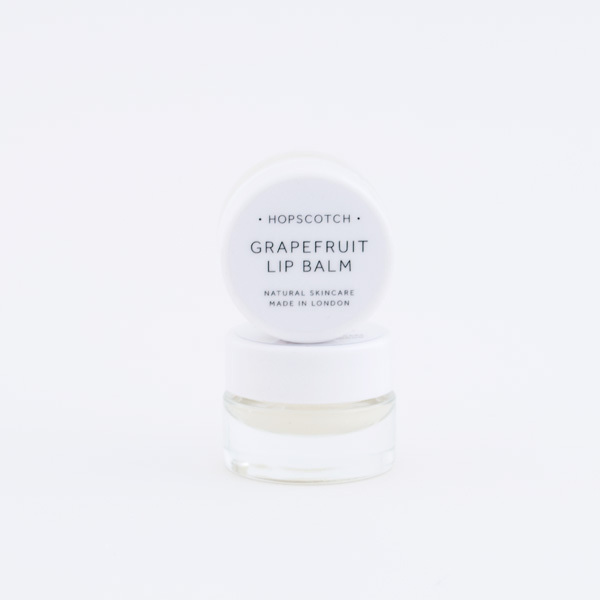 Handmade in Seattle, these small batch skin care products are loved all over the world. As seen in Vogue. New larger size 8oz glass jar. 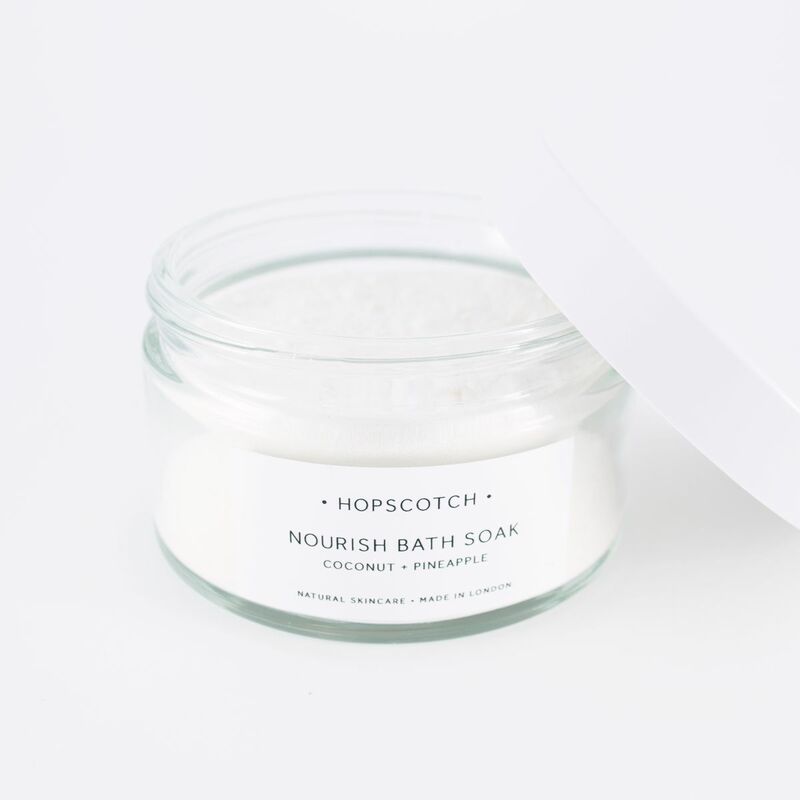 Have you seen our coconut based Nourish Bath Soak too?